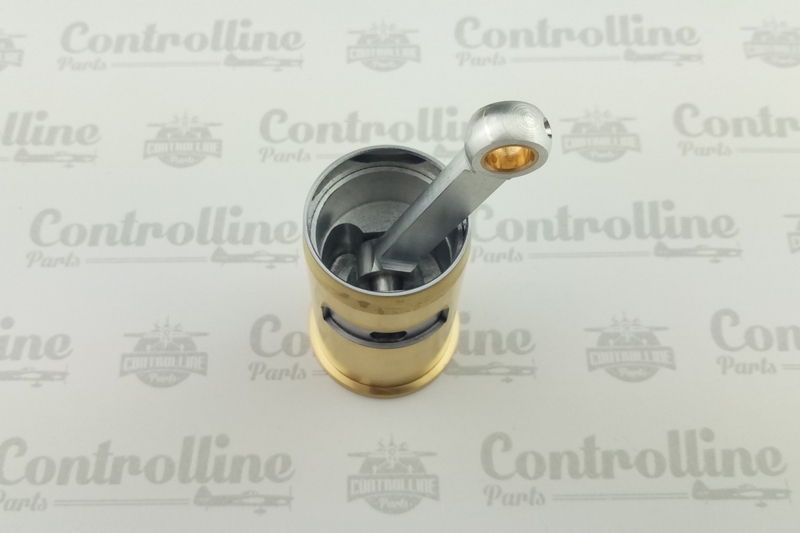 Home > ENGINES>STALKER>STALKER 61 LT-LS piston group repair kit. 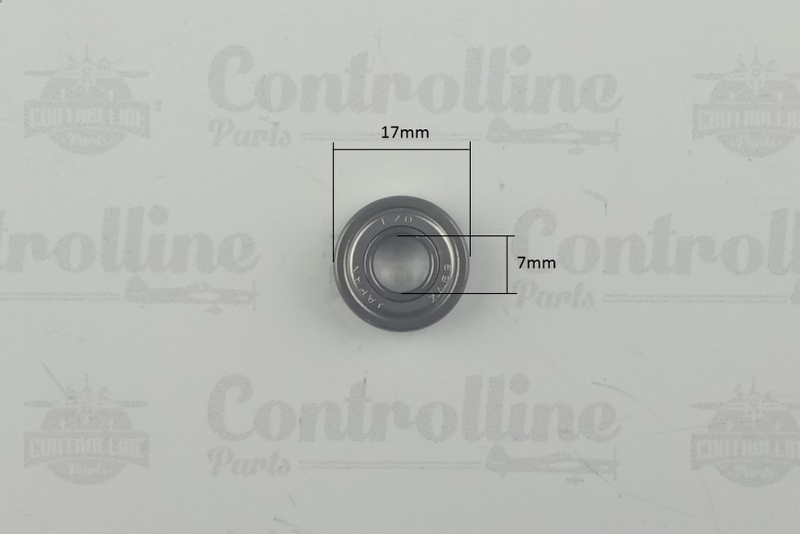 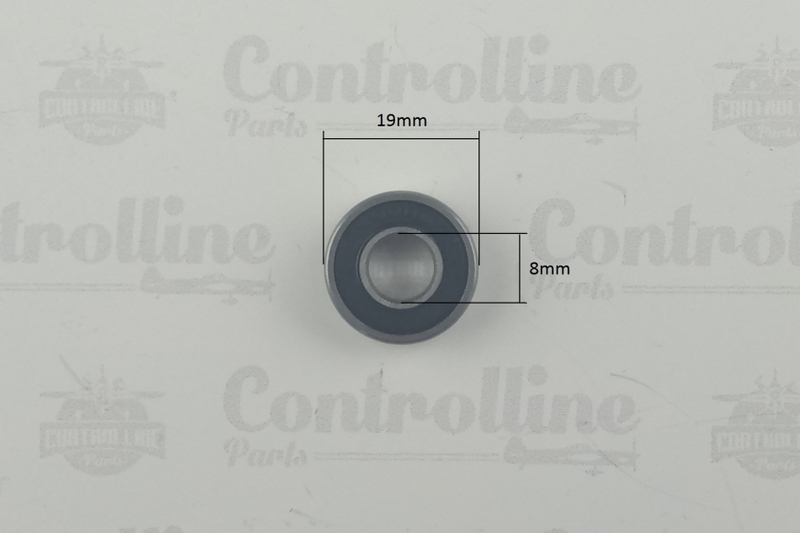 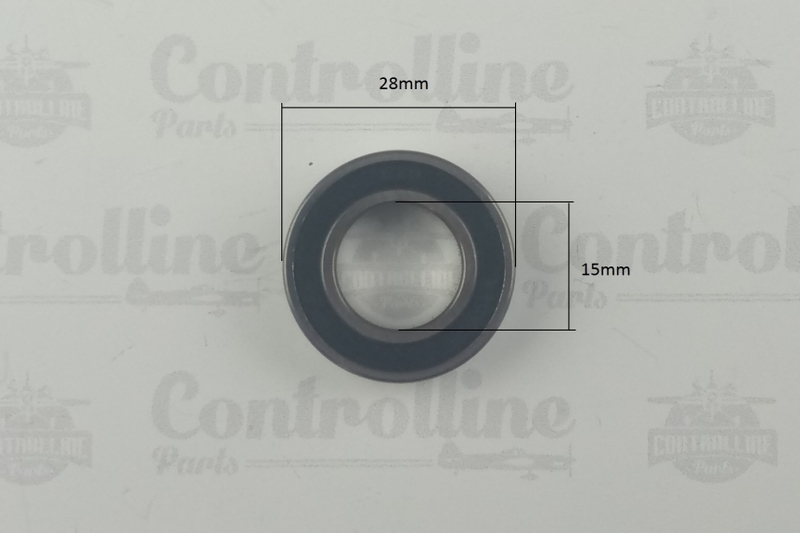 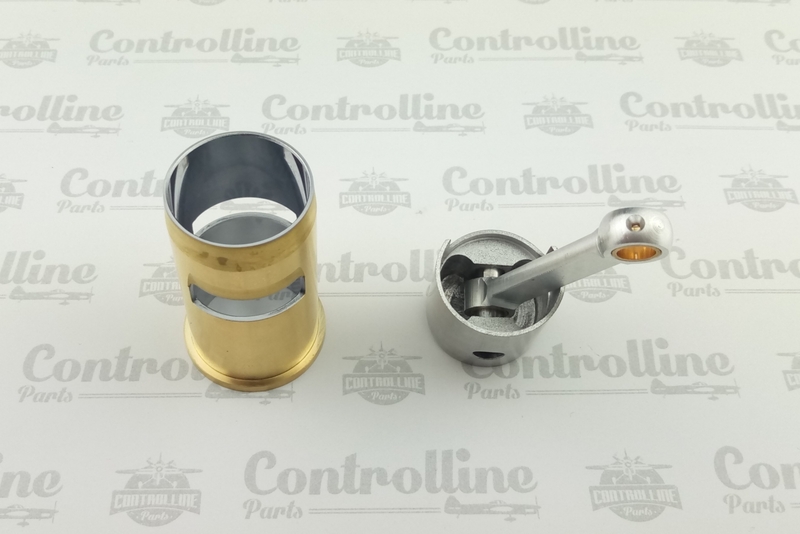 STALKER 61 LT-LS piston group repair kit. 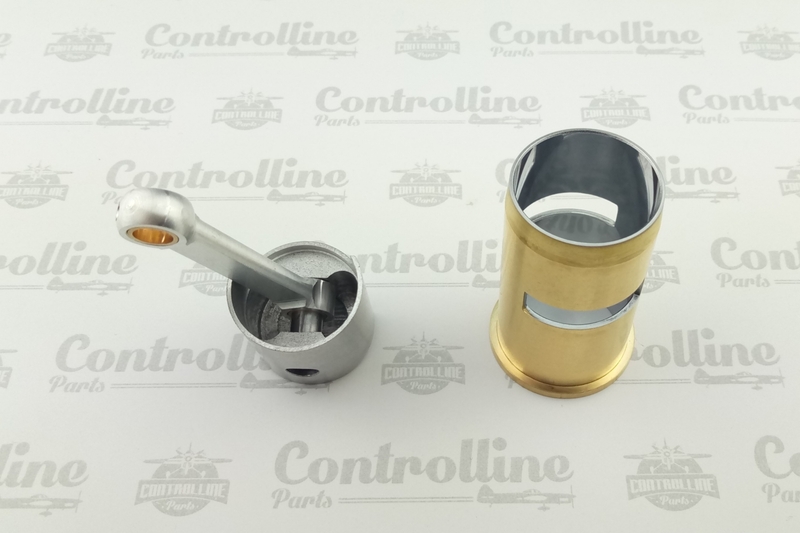 Aluminum piston, brass cylinder, steel finger and dural connecting rod with bronze bushings. Piston group repair kit for STALKER 61 LT-LS. 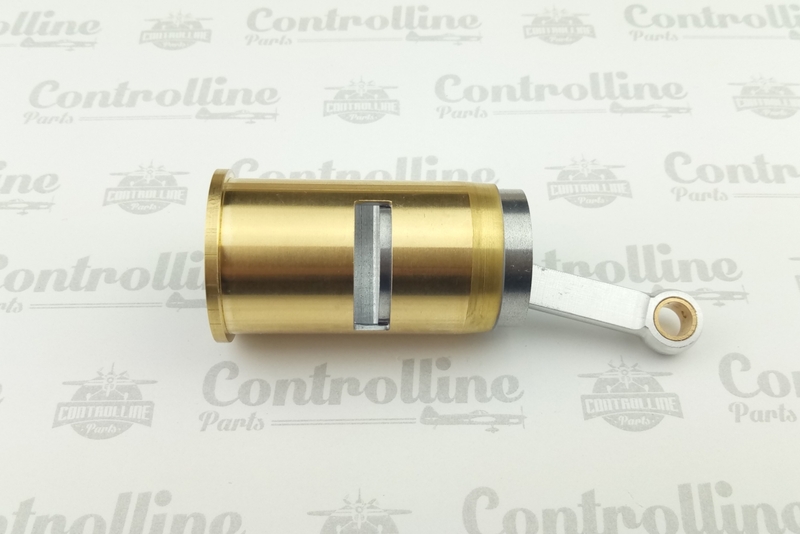 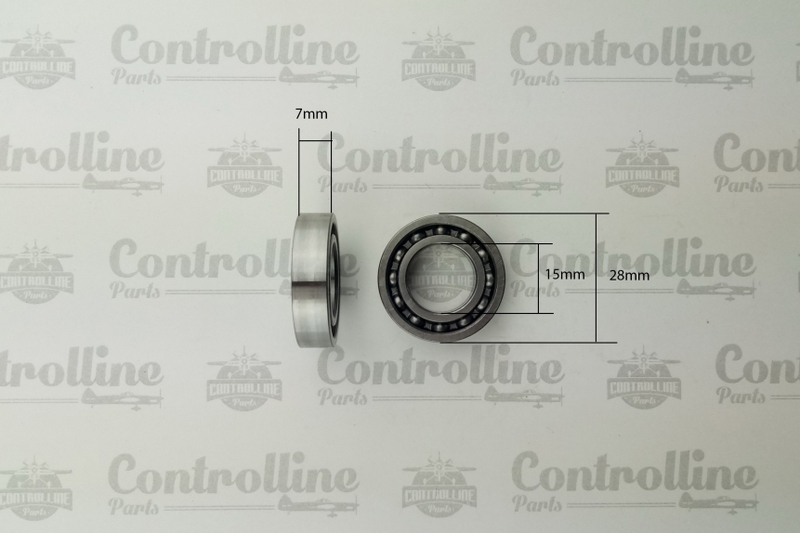 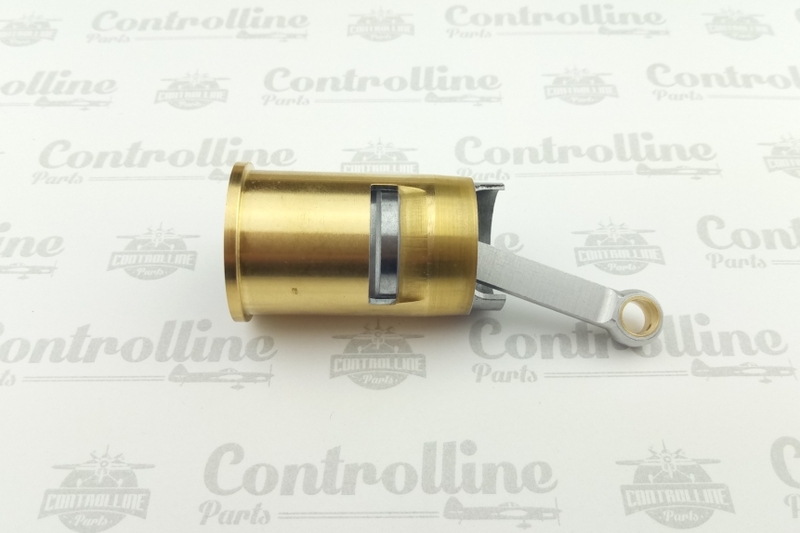 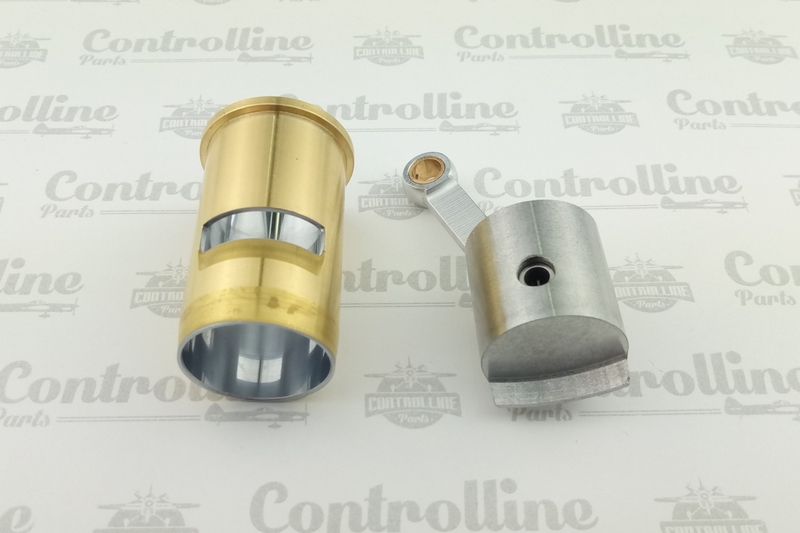 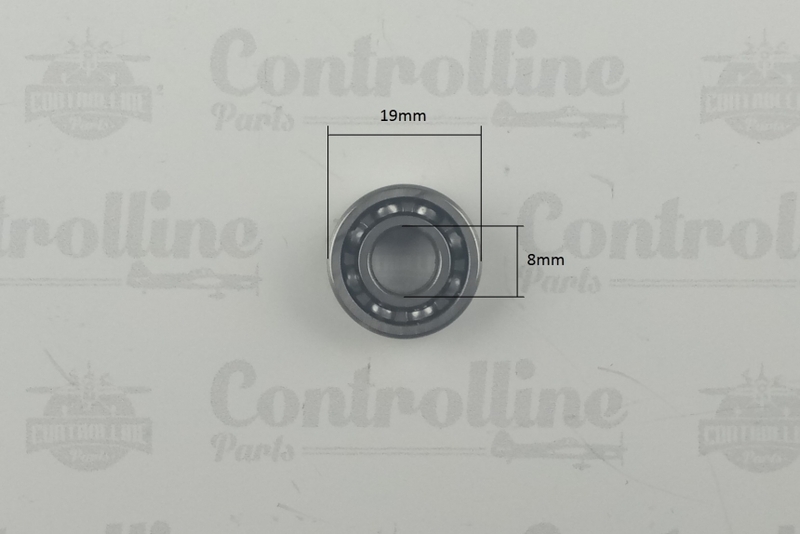 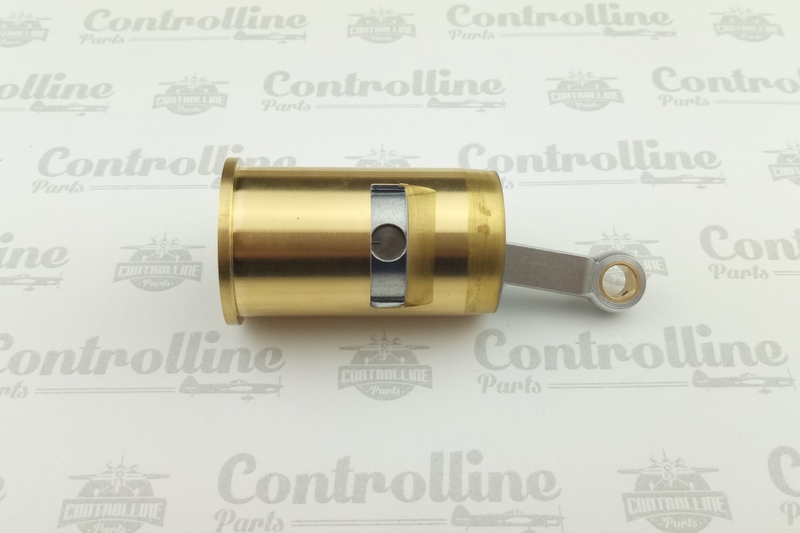 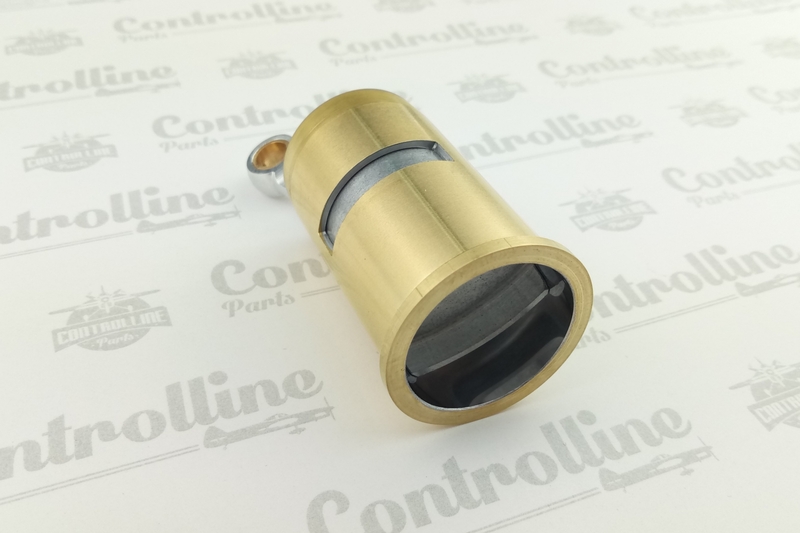 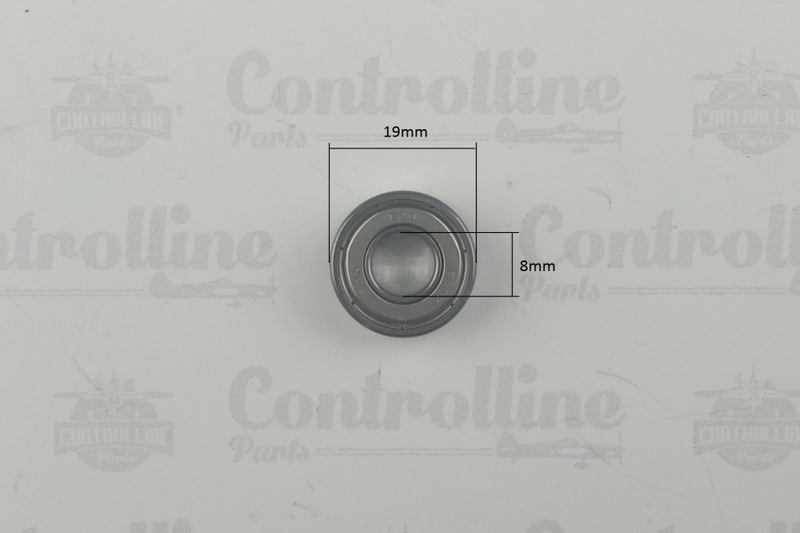 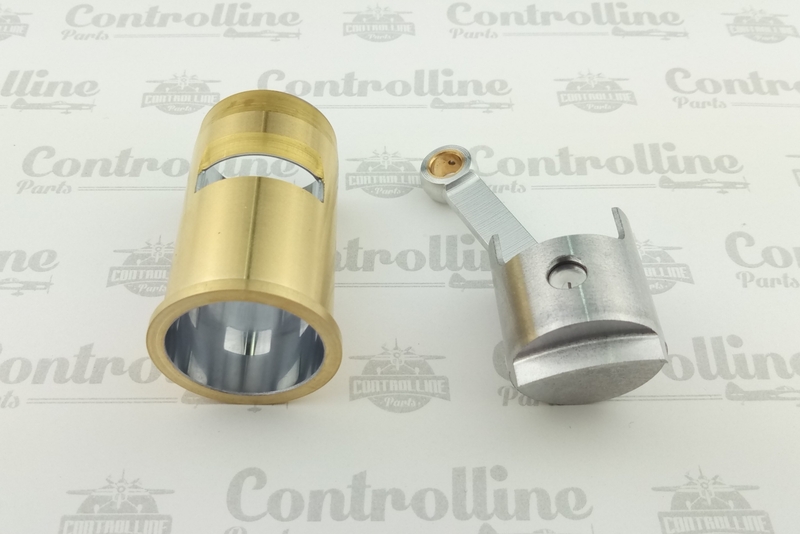 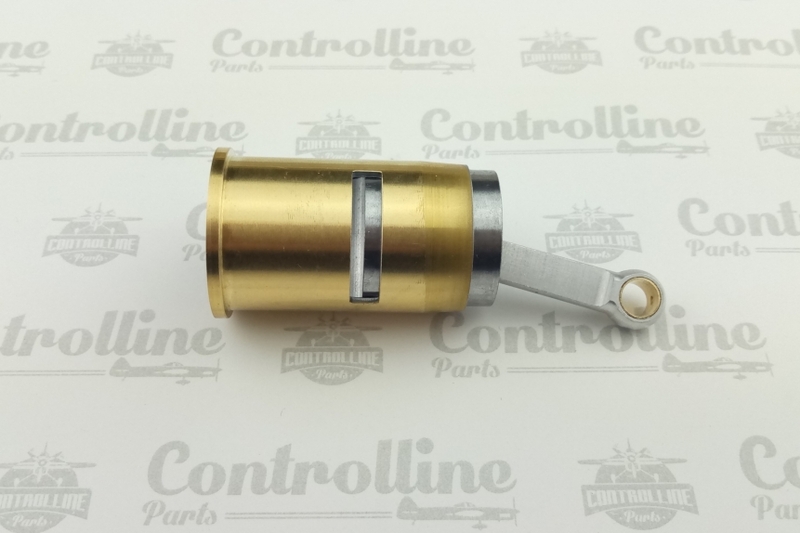 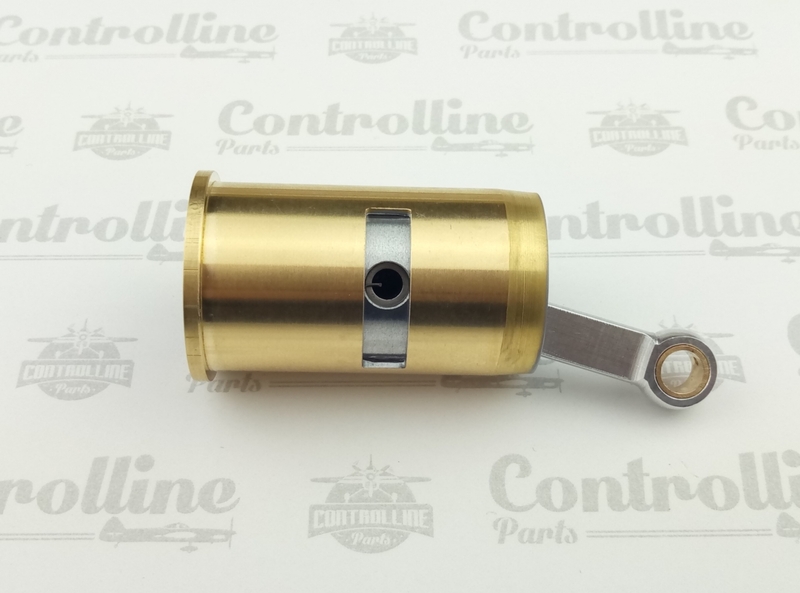 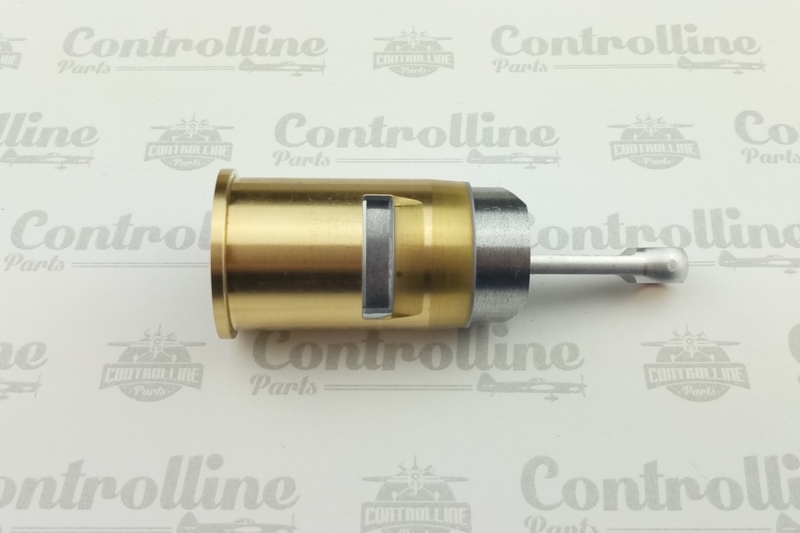 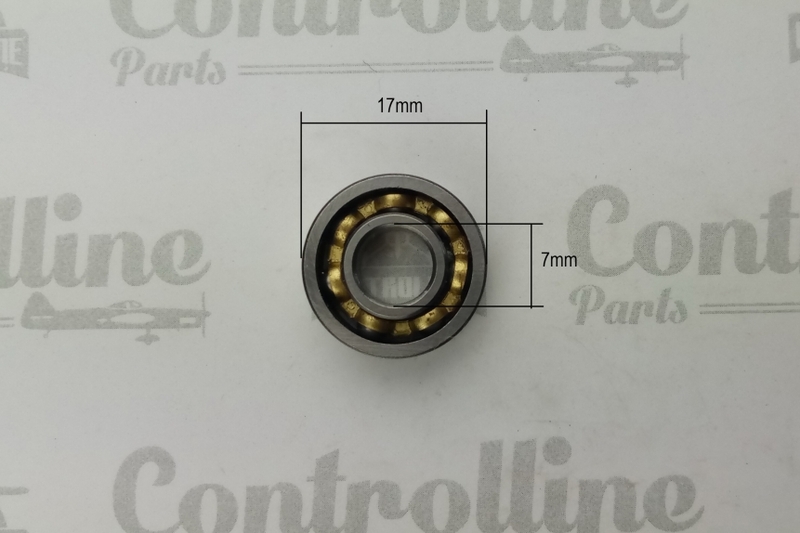 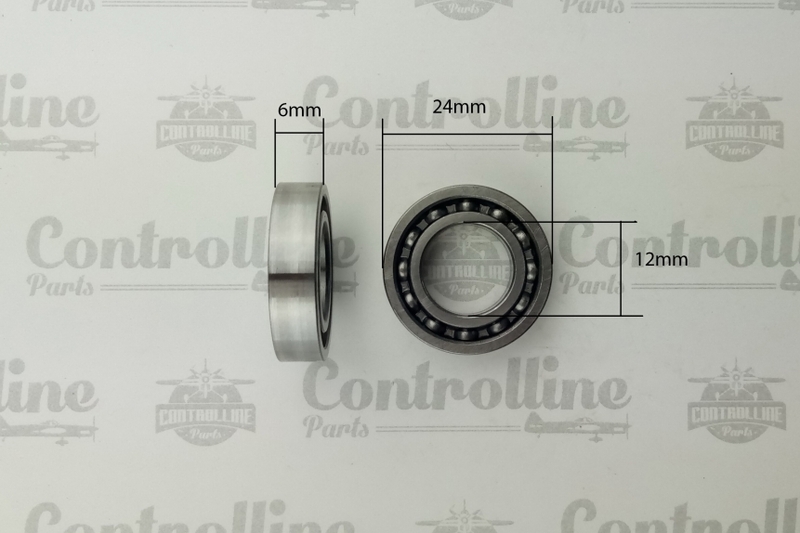 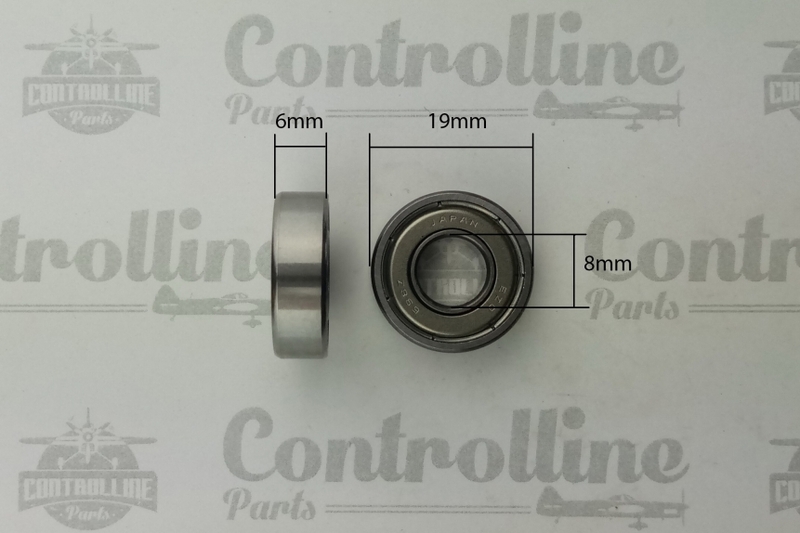 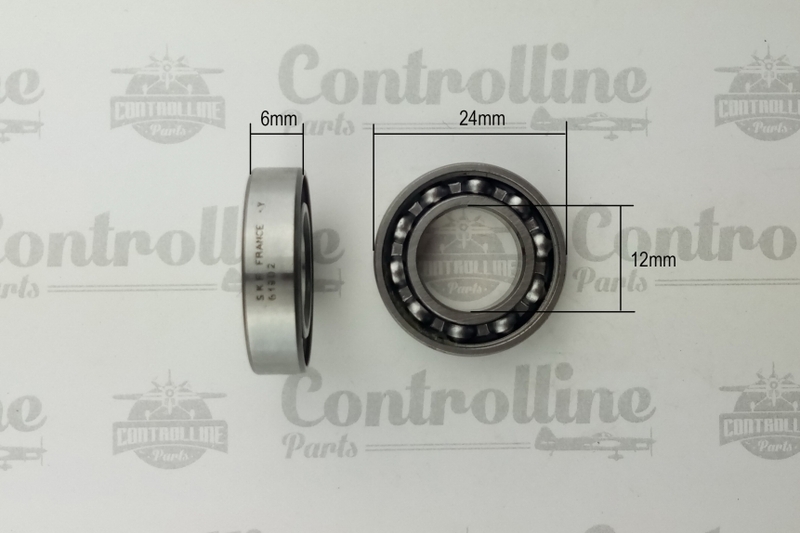 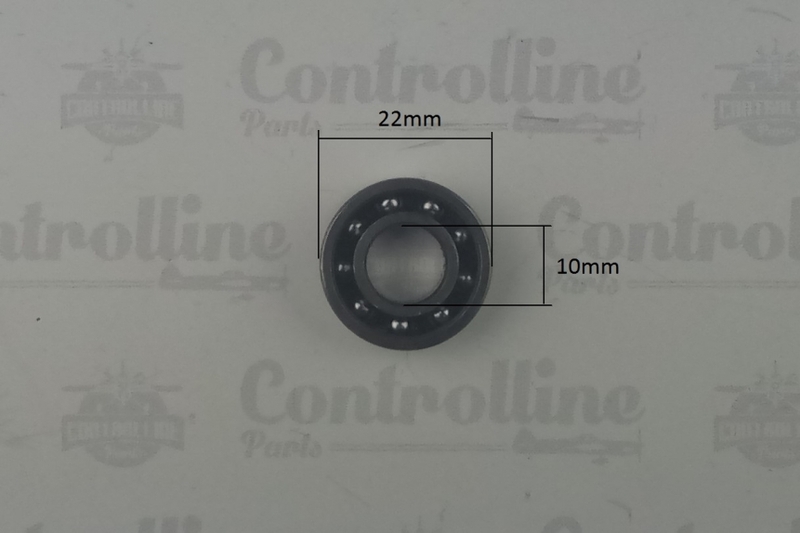 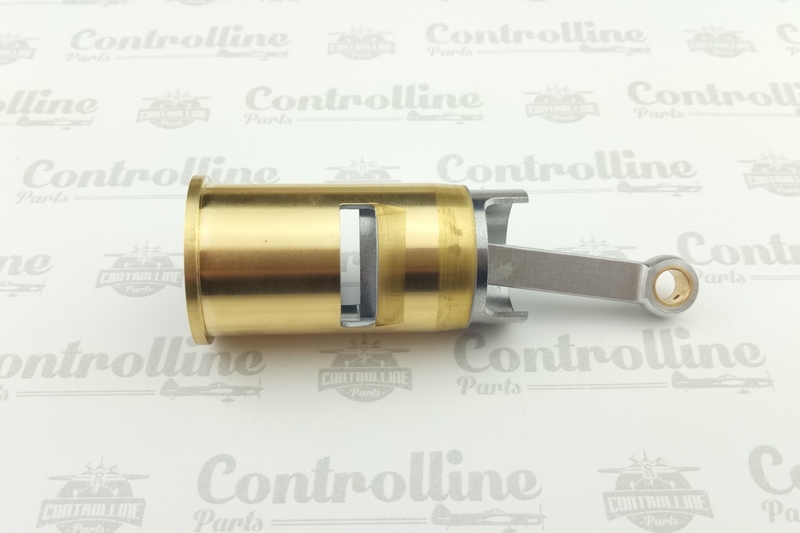 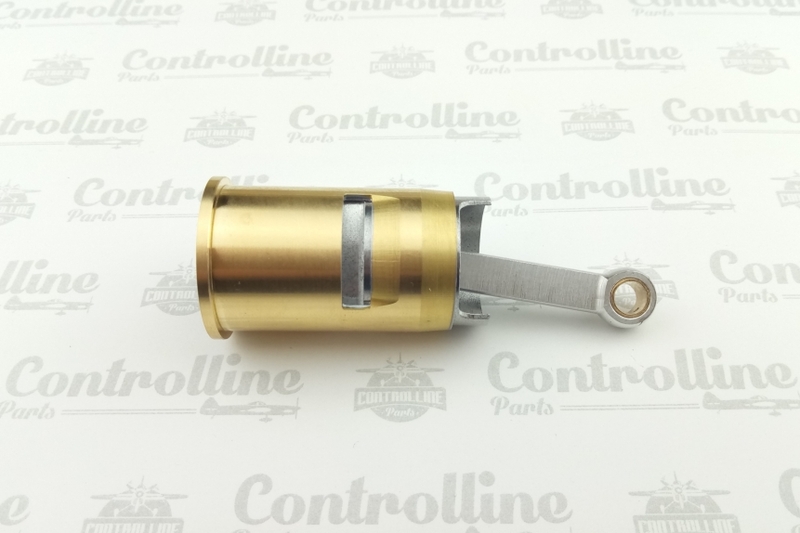 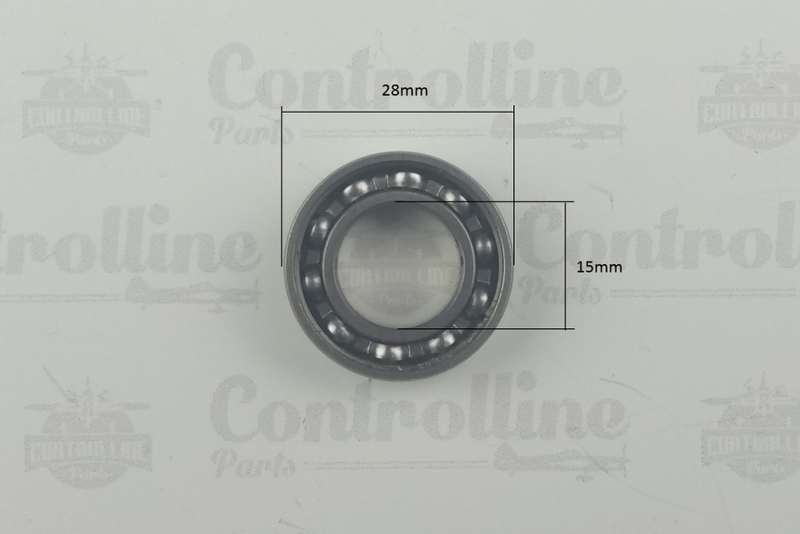 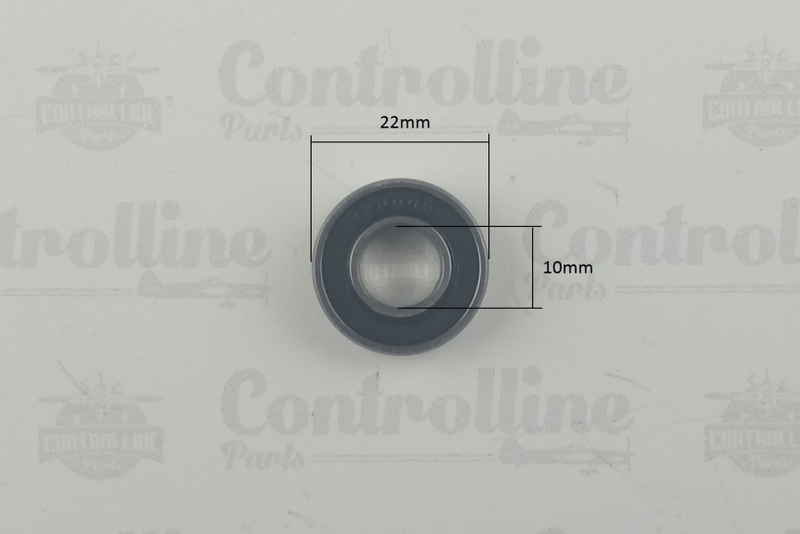 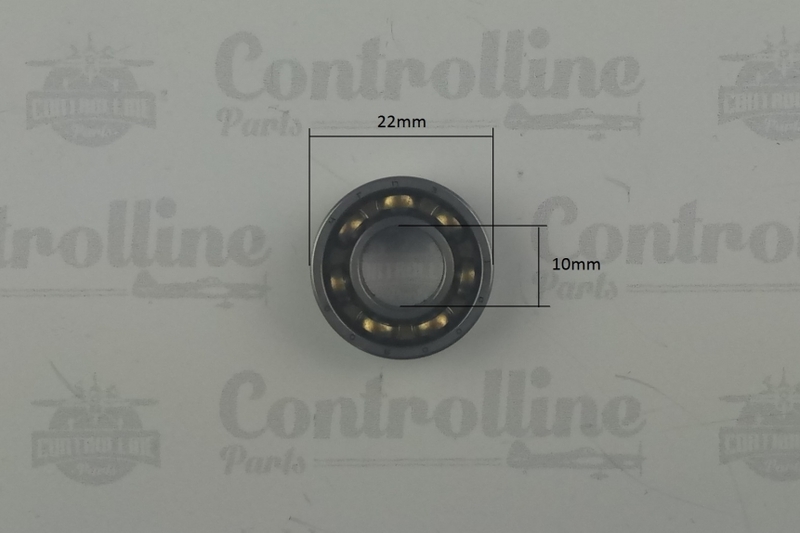 A piston with a deflector made of a special aluminum alloy with a high content of silicon, a brass cylinder coated with chrome, a steel pin with lock steel rings and a duralumin connecting rod with bronze bushings.